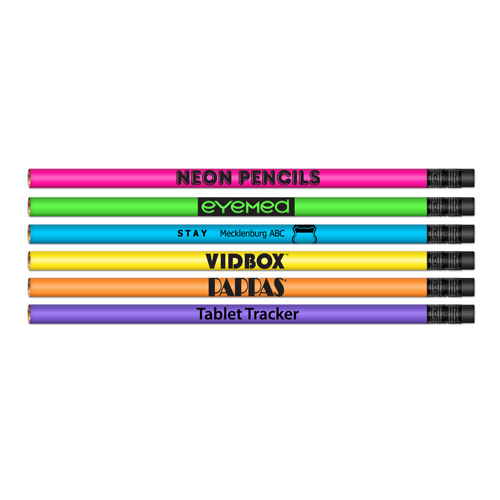 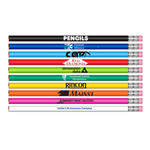 Our #2 HB Lead Pencils feature Bright Neon Colored Barrels in Neon Pink, Neon Green, Neon Blue, Neon Yellow, Neon Orange and Neon Purple with Black Erasers. 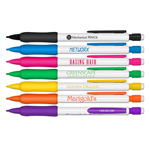 Color Selection: Neon Pink, Neon Green, Neon Blue, Neon Yellow, Neon Orange and Neon Purple with Black Eraser. 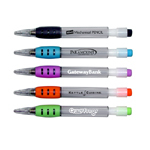 Price includes a one color, one location screen print on the barrel. 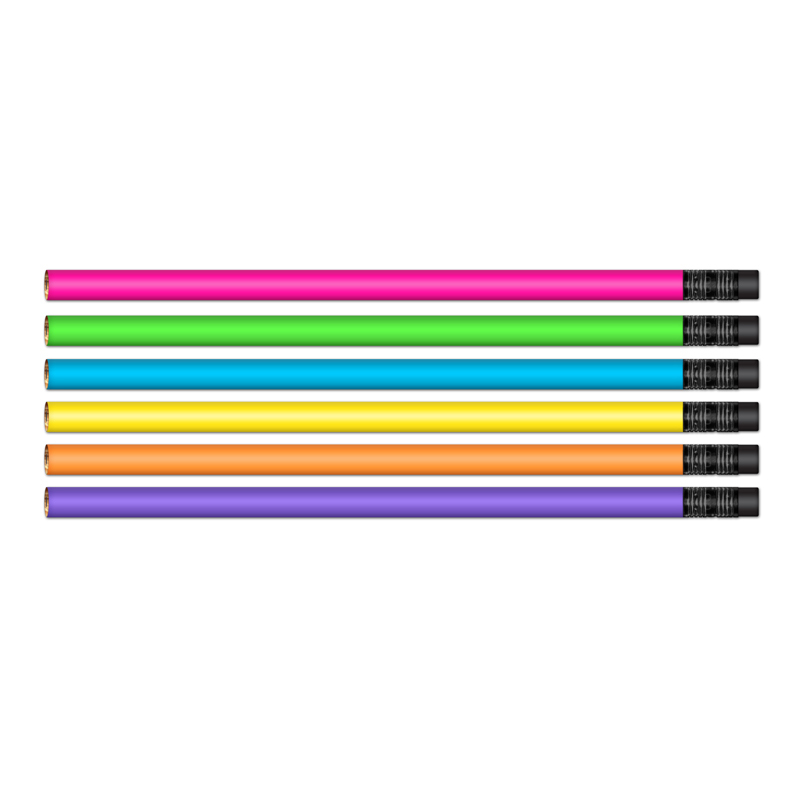 Barrel Imprint Area: 2" x 11/16"
Packaging: Bulk 500 @ 9 lbs. 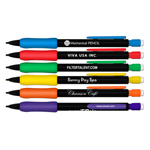 Minimum Color Assortment: 100 per color.